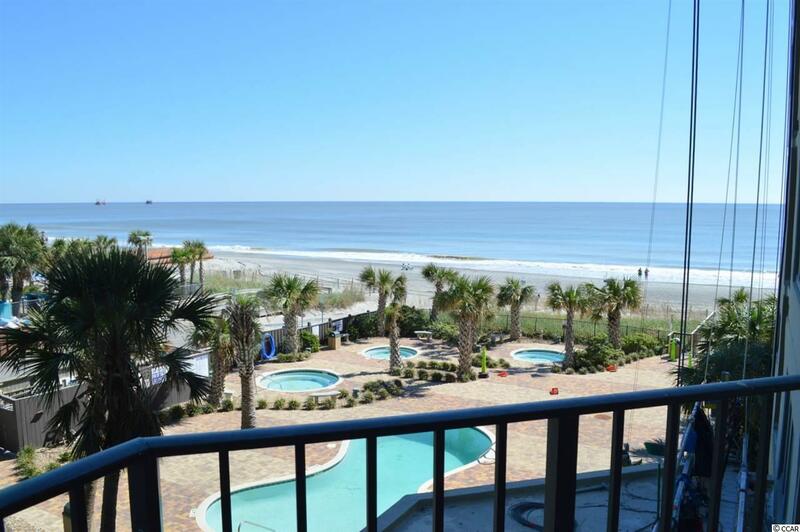 This large 1 bedroom ocean view condo in The Palace Resort has a private balcony which overlooks a tropical pool setting and the ocean. 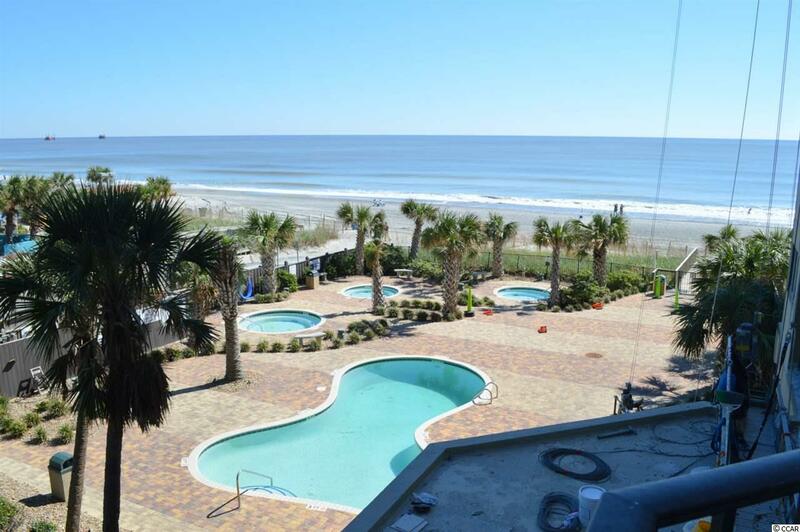 Super low price for a perfect second home or vacation rental property. 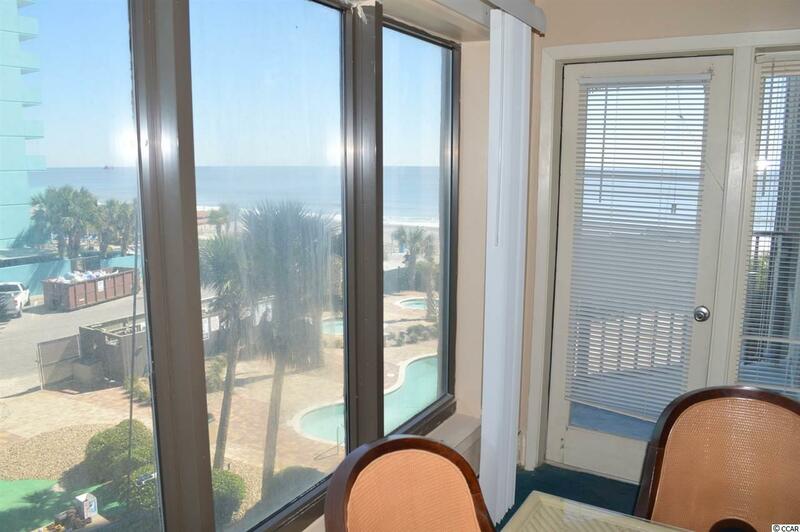 Ocean views from the living room and the bedroom. Enjoy the many amenities including outdoor and indoor pools and whirlpools, an exercise room, sauna, restaurant, and putting green. 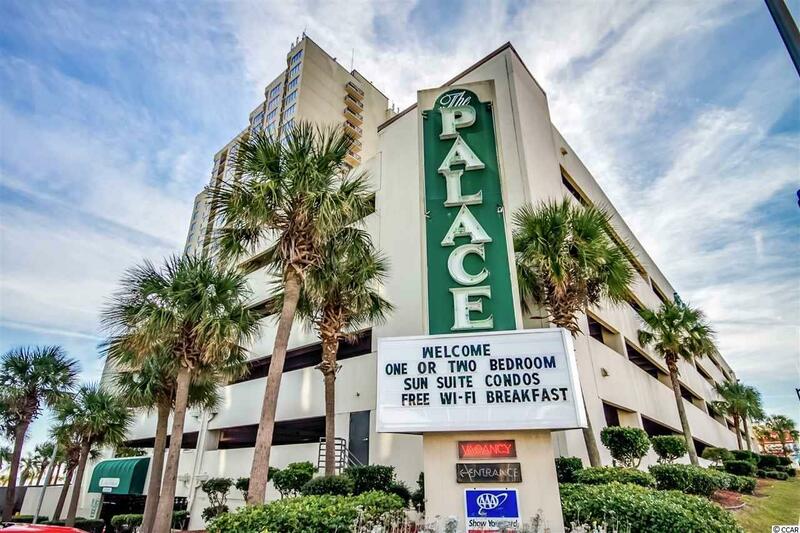 The Palace is conveniently located near The Market Common , the Myrtle Beach Airport and numerous dining, shopping and entertainment venues. HOA includes building insurance, water/sewer, internet, cable TV. All information is deemed correct, but it is the responsibility of the buyers and their agent to verify all information.